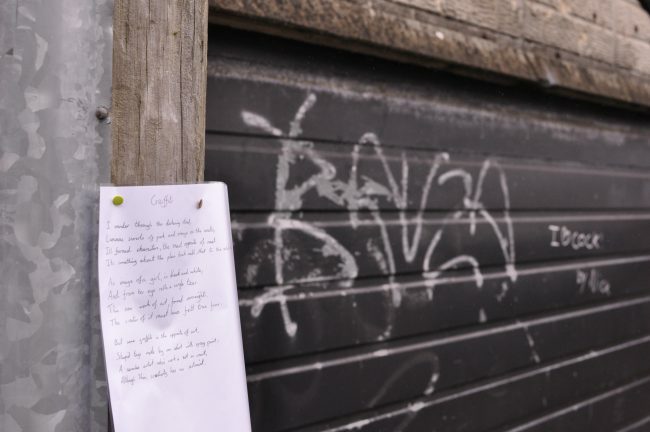 On Wednesday July 8th, as part of Manchester Metropolitan University’s Summer Institute for Qualitative Research, I’m leading a post-industrial walk through Manchester to visit The Salford Lads Club. 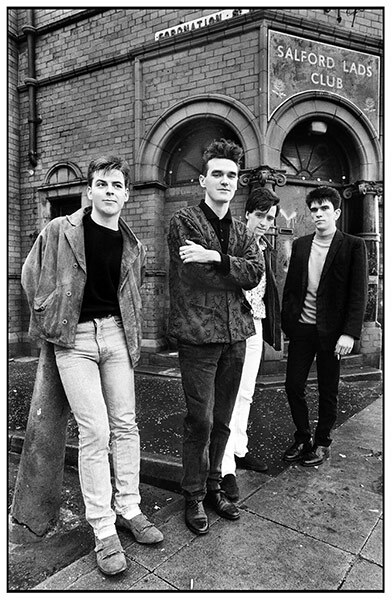 In 1984 the photograph of The Smiths’ iconographic The Queen is Dead album sleeve was taken at the club (photo by Stephen Wright). In recent years, the Salford Lads Club has devoted a room to The Smiths while many fans of the band continue to travel to the club to re-enact the famous photograph. After visiting The Smiths room and re-enacting/disrupting the famous photographs we will enjoy some real ale at a pub, and discuss the pedagogical potential of pop music and post-representational approaches to research documentation.